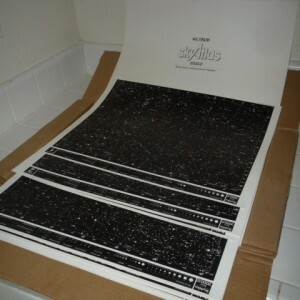 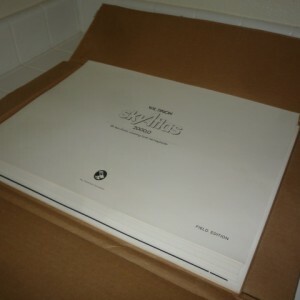 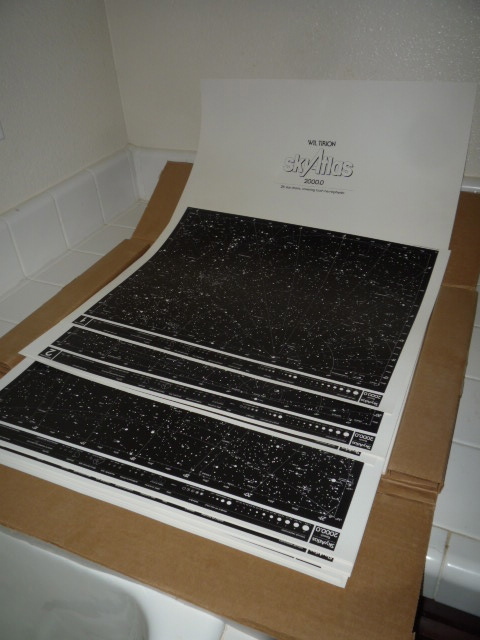 Sky Atlas 2000 unused Sold! 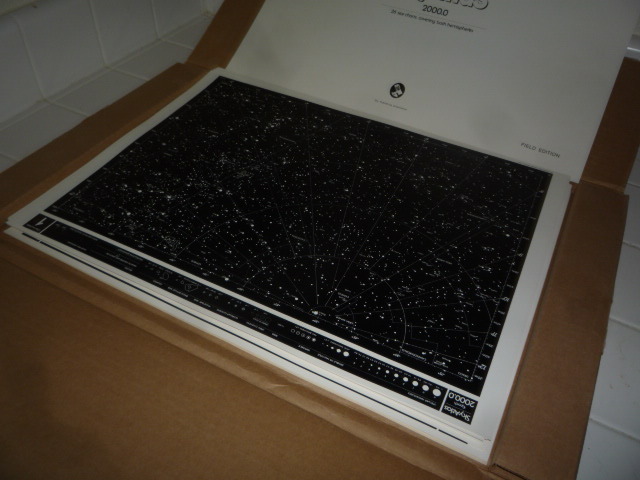 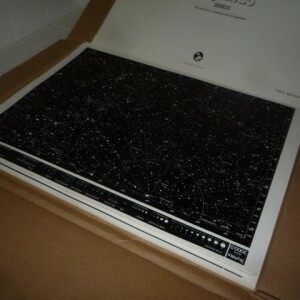 This is the Sky Atlas 2000 comprising 26 separate sky charts covering both hemispheres. 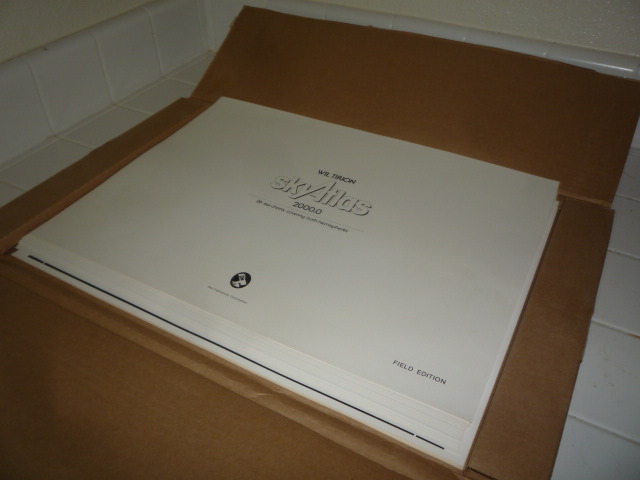 Brand new in the original box unused. 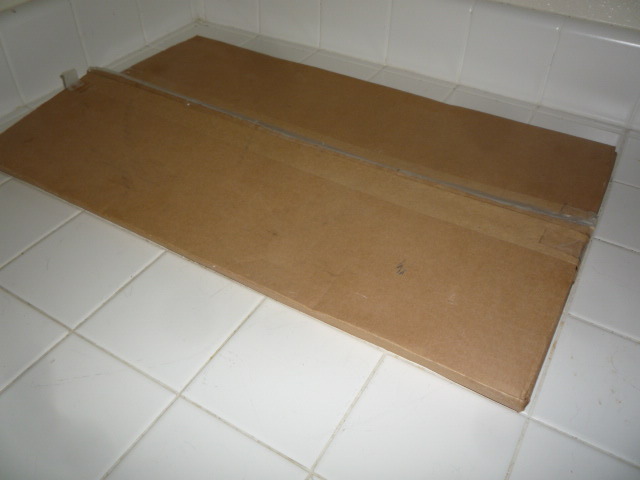 Being separate charts they could be easily laminated. 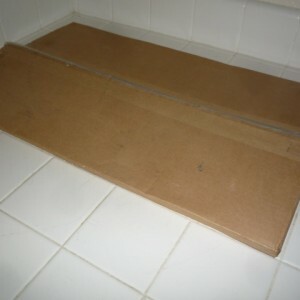 Price is $27.00 plus $9.00 shipping in the USA.